Welcome to the University of Nebraska-Lincoln! We know you were successful at your previous school, but we also know that each school is different and a big part of being successful is understanding a new academic and social culture. The Transfer Learning Community at Nebraska is designed to give you a new home and a jump start on navigating different resources and offices on campus that will help you thrive at Nebraska. 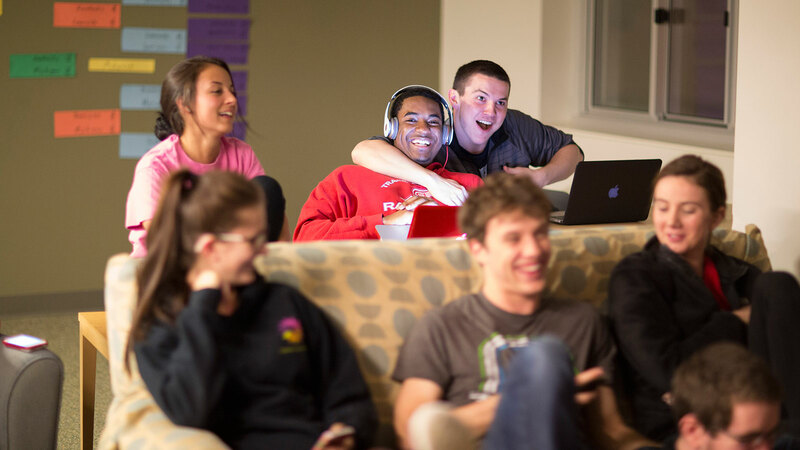 As a member of the Transfer Learning Community, you will live with other transfer students in Eastside Suites. You will learn about the many academic, social, and residential services at the University, and have the opportunity to enhance your college experience through special outside-of-class activities offered by the Transfer Peer Mentors--current students who have also transferred to Nebraska.